Homewood Bankruptcy Lawyer | Johnson & Johnson, Ltd.
Financial problems can be stressful and can consume your life. While you may feel as though there is no way out, you may be able to consider filing for bankruptcy. Filing for bankruptcy is easier than ever before. What is more, there are some situations that will allow you to keep many of your possessions including your home and vehicle. There are many advantages to bankruptcy that you will want to discuss with a qualified Homewood bankruptcy lawyer. The experienced bankruptcy attorneys at Johnson & Johnson, Ltd. will assist you in resolving your financial problems for good. There are many complexities involved in bankruptcy. These are best addressed with assistance from a reputable Homewood bankruptcy lawyer. Your attorney understands the pros and cons to filing for bankruptcy and will provide you with optimal support when making this important decision. 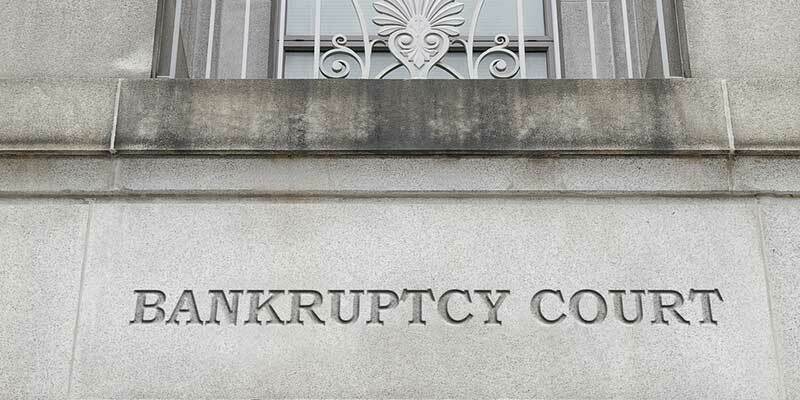 Chapter 7 bankruptcy is typically utilized by those who are unemployed or are unable to make payments. With chapter 7 you will need to liquidate your major assets and possessions. Chapter 13 bankruptcy allows you to keep some of your assets while making regular payments. Chapter 13 typically includes consolidation of debt in order to pay a portion of your debt. Those with a home or other property may want to try to file for this type of bankruptcy. It is advisable to review your financial condition with a skilled Homewood bankruptcy lawyer to determine the most prudent way to proceed. Once you file bankruptcy you will begin to immediately feel the results and your debt stress will be lifted. For those who find themselves in difficult financial straits, bankruptcy may be the solution that is needed. Continuing on a path of debt problems will not secure your future. Instead, you can protect your future with help from a Homewood bankruptcy lawyer. Going deeper into debt is not a viable solution because eventually you will be unable to keep up. If you are looking to rid yourself of your current debt problems, relieve debt stress, and renew your credit, you will be able to move forward with the help from a skilled Homewood bankruptcy lawyer. If you are considering bankruptcy, then you likely have many questions and concerns that a Homewood bankruptcy lawyer can answer. Count on the expertise of Johnson & Johnson, Ltd. to answer those questions. Our compassionate attorneys are concerned about all our clients and provide each with the viable options for their unique situation. We understand bankruptcy law and always work to protect our clients. Contact our law firm today to set up a meeting and begin review of your financial situation.